Well maintained 1-owner w/clean carfax. All hwy. miles. Looks &drives very good. 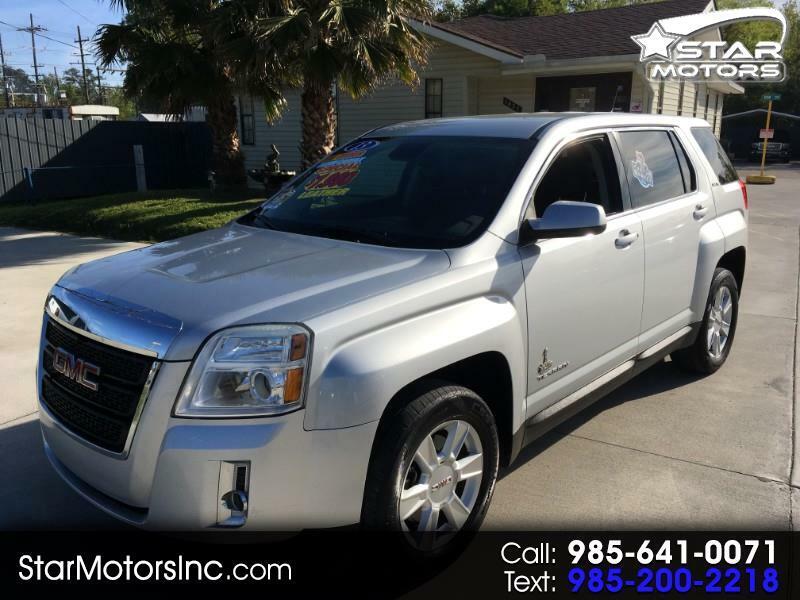 Great price for a great running compact late model SUV. And yes it has a free warranty. Call 985 641 0071 for more details. Dents: 1-small on R/rear fender. Parts & Labor on all covered systems Nationwide.